Our Largest Cohort & 9 new Employer Partners!!! 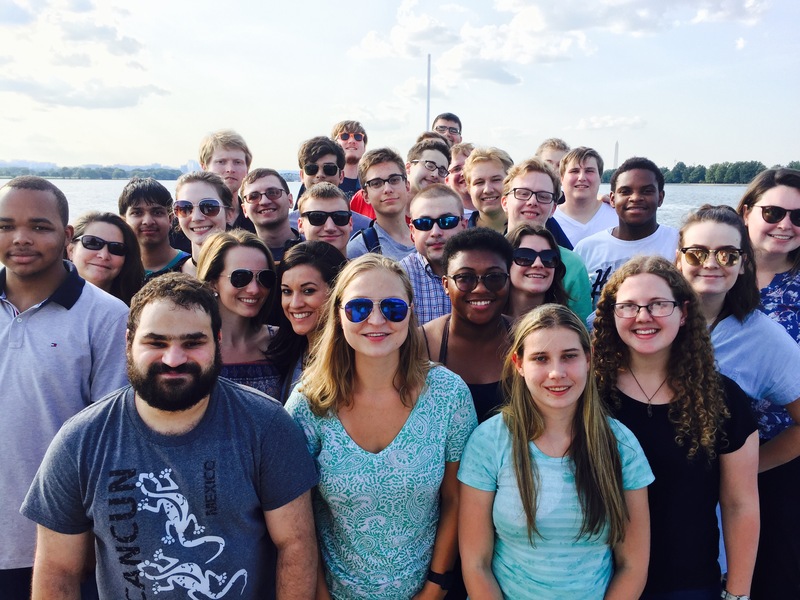 Our Summer Program has arrived, and with it, TWO extraordinary new groups of young people totaling 28 interns. Our summer session began on June 11th with our innovative professionalism, communication, and career exploration curriculum. We were incredibly fortunate to have many inspired presenters come to speak with our interns and/or provide workshops, including Andy Imparato from the Association of University Centers on Disabilities (AUCD), Michele Pulaski of Sequence Counseling & Consulting Services, Taryn Williams from the Office of Disability Employment Policy (ODEP), Leah Byrne from Chevy Chase Trust, Kelly Fomalont from The National Center for Learning Disabilities (NCLD), and Tony Marquez from Eagle Bank. We were also thrilled to welcome back some of our BroadFutures alumni for an alumni panel. Our graduates were very excited to share words of wisdom with their new peers, and offer advice on how to be a good intern in the workplace. This past Friday, June 22, ma rked the culmination of our initial training with intern presentations and a party with parents. Interns began their internships on June 25th and we could not be more excited to see where the summer will take them!! We know that our training is rigorous, and we are so incredibly proud of all our interns’ hard work and drive in making the most of their BroadFutures experience to date!!! Welcome to our New & Returning Employer Partners!!! We are excited to be welcoming 9 new employer partners this month to our BroadFutures Summer 2018 Program! Southwest Business Improvement District (SWBID) , and TASH ! We are equally grateful to welcome back many fabulous employer partners, including Access Partnership, The AES Corporation, American Psychological Association, Autistic Self Advocacy Network (ASAN), Atlas Corps, Association of University Centers on Disabilities (AUCD), Center for Strategic and International Studies (CSIS), Eagle Bank, George Washington University Animal Research Lab, National Center for Learning Disabilities (NCLD), the Smithsonian Institution, The Treatment and Learning Centers (TLC), and World Learning . It is with great excitement that we announce our partnership with the new development project in Southwest, D.C., The District Wharf, developed by PN Hoffman and Madison Marquette! The District Wharf has embraced a mission to reestablish Washington, D.C. as a waterfront destination. Originally founded in 1805 as a military hub and fish market, the re-development has renewed a dedication to sustainability with hopes of creating a thriving community. 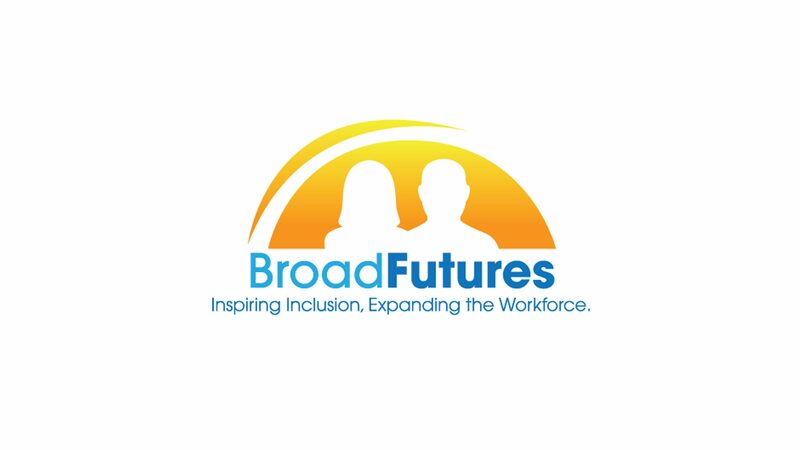 This summer, 6 employers at The Wharf are partnering with BroadFutures and employing 9 interns in a variety of positions. The District Wharf is excited about the talent, diversity and value proposition that the BroadFutures program embodies and our shared mission for empowering young diverse learners. Stay tuned for our press release w ith The District Wharf- coming soon!!! INFORMATION SESSION: July 24th, 2018 at 9:30 a.m.
– Optional Q & A: 10:30-11:00 a.m.
BroadFutures was featured prominently in the DC Metro Business Leadership Network’s June Newsletter.